Hart Rifle Barrels is a producer of handmade rifle barrels known around the world for their unparalleled accuracy. 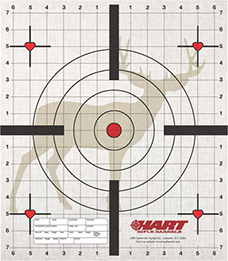 Hart Rifle Barrels started in 1953, when national benchrest champion Clyde Hart and his father, Charles, decided the accuracy of available barrels just wasn't good enough and started making their own. 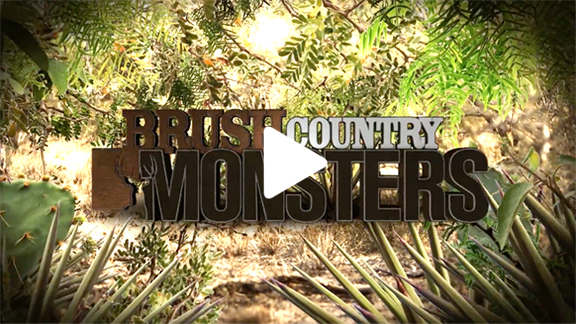 When their handmade rifles started winning major competitions and earning national attention, requests for custom rifles and barrels started pouring in. Just like that, what started as a humble hobby turned into a full-fledged business. For decades, top Olympic shooters, including gold medalists, have used Hart Rifle Barrels in competition. Our barrels hold several world records in various shooting disciplines, including benchrest, long-range, and precision target shooting. Hart Rifles are widely used for hunting, as well as military shooting events. 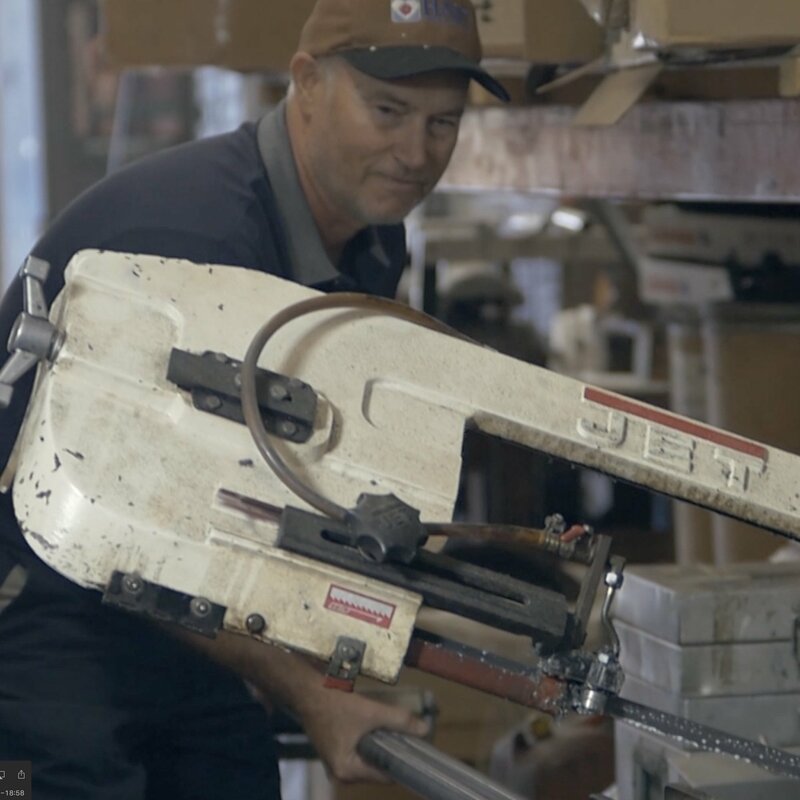 Through the years, we have purposely kept our operation very small, allowing us to pay close attention to each barrel we produce and every client’s unique specifications. We believe this individual focus is why most of our clients never go back to using any other rifle barrel. 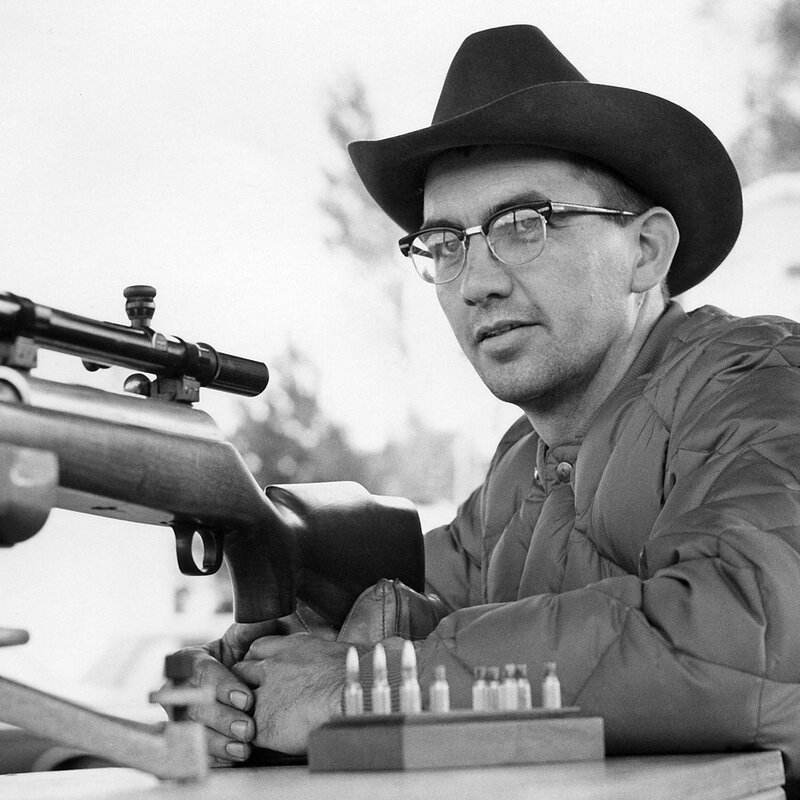 Our commitment to extreme rifle accuracy remains the same as it was over half a century ago when Clyde Hart founded Hart Rifle Barrels. For each member of our team, integrity is a way of life. This is because we take great pride in the Hart name, which stands for precision and excellence. 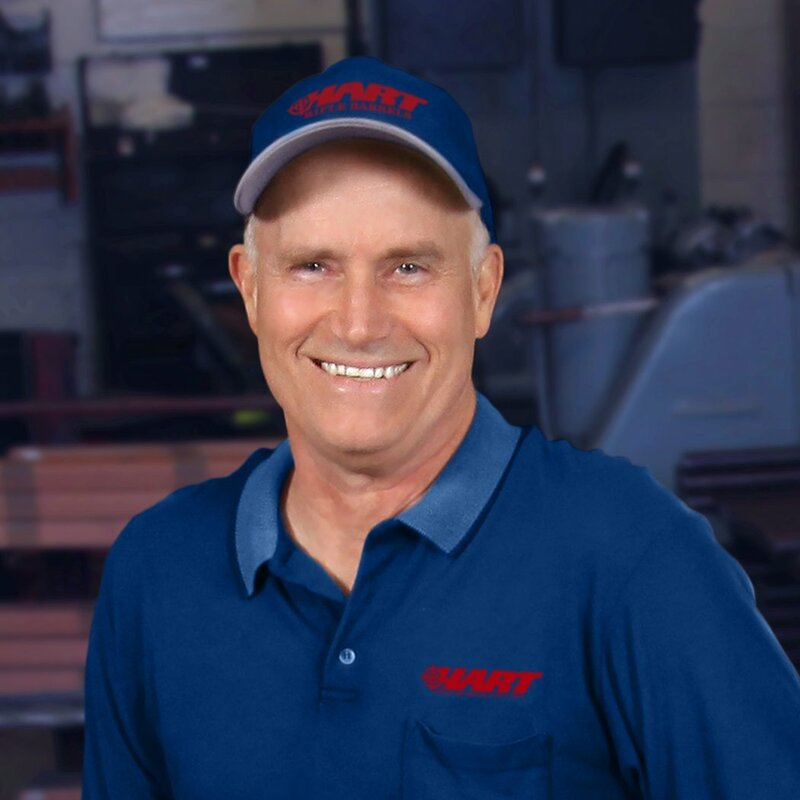 Jim is the 4th generation owner of Hart Rifle Barrels and the primary gunsmith for over three decades. He holds fast to the Hart vision of making a truly superior product and is known for being more meticulous than his customers, who love him for it. In his spare time, Jim loves to get outside and spend time with his family. Although he does enjoy some bow hunting, he uses his Hart Rifle Barrels to hunt moose, elk, deer, bear, caribou, and other game. 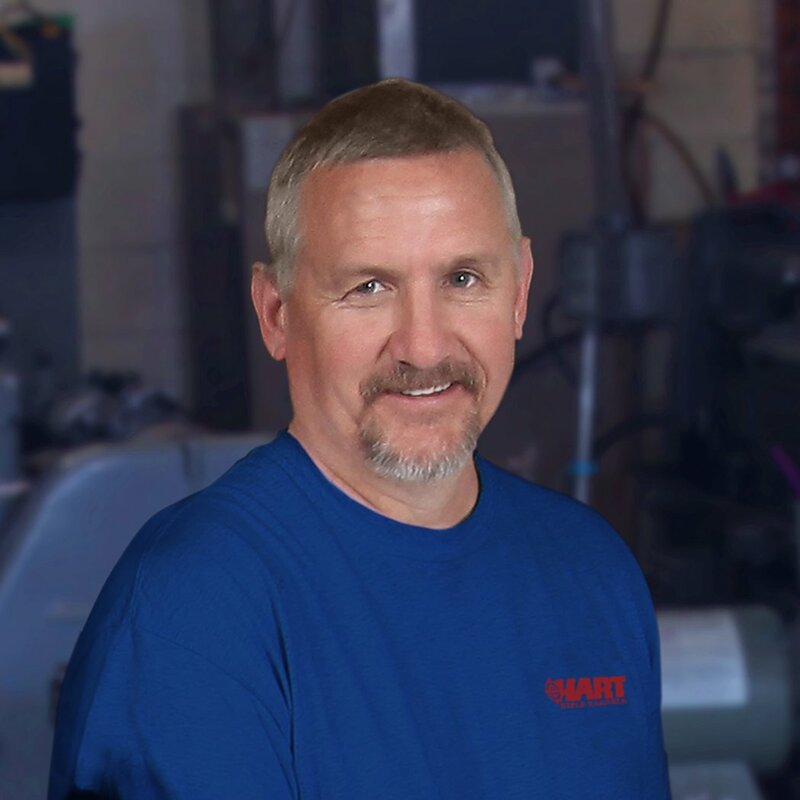 Always looking for ways to improve the business and ensure top-notch products, Jack seems to be everywhere at once and is involved with crafting each and every Hart Rifle barrel, combining his lifetime of experience with our state-of-the-art machines. He loves hearing customer feedback in the field and always wants to know how the barrels are performing. An avid hunter and fisherman, Cactus Classic and Super Shoot winner, and IBS Nationals competitor, Jack also enjoys a friendly game of softball. 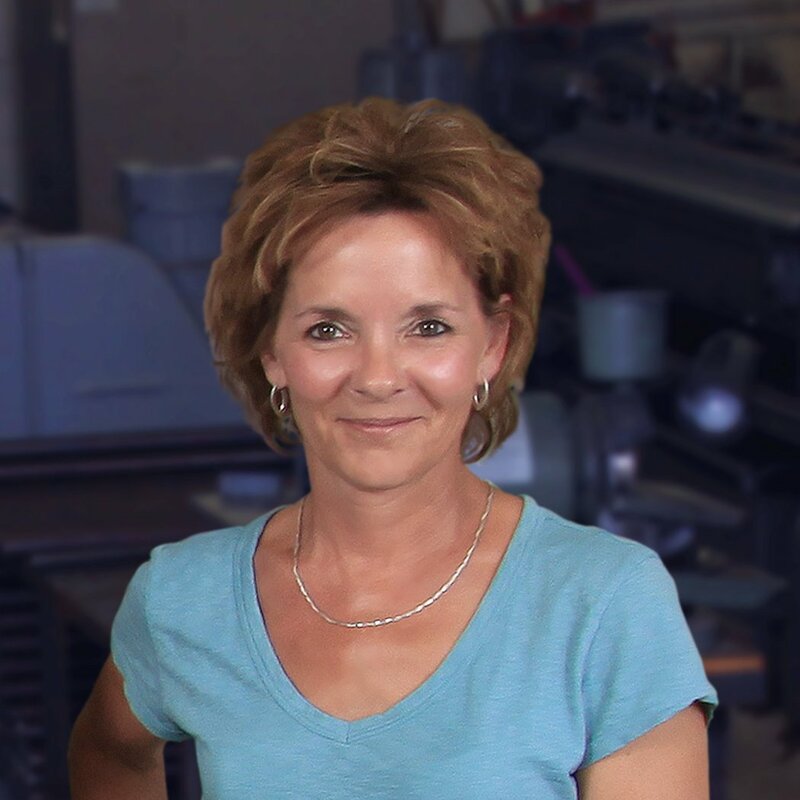 Karen’s friendly and professional approach to answering phone calls and e-mails assures Hart Rifle’s customers that they are receiving the attention they deserve. She is devoted to providing the best possible experience for our unique clientele, even taking time to respond on Saturdays and Sundays. When she does find time away from work, Karen loves spending time with her family, in beautiful LaFayette, NY. 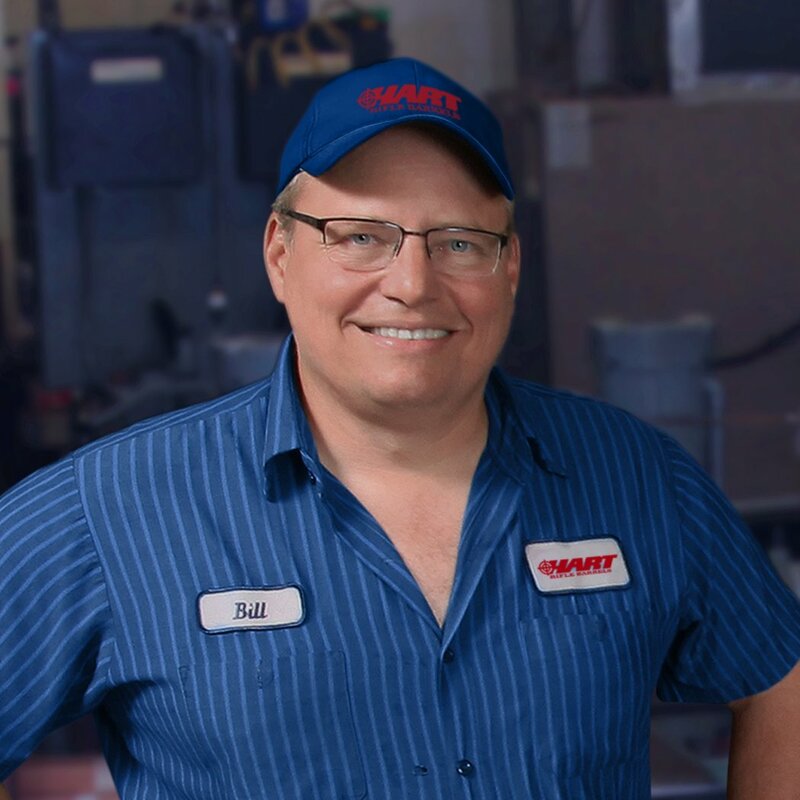 Bill is Jack’s brother and an important part of the Hart Rifle Barrels team, with responsibilities from barrel manufacturing to the rigorous inspections, including drilling, finish reaming, rifling, and using the borescope. 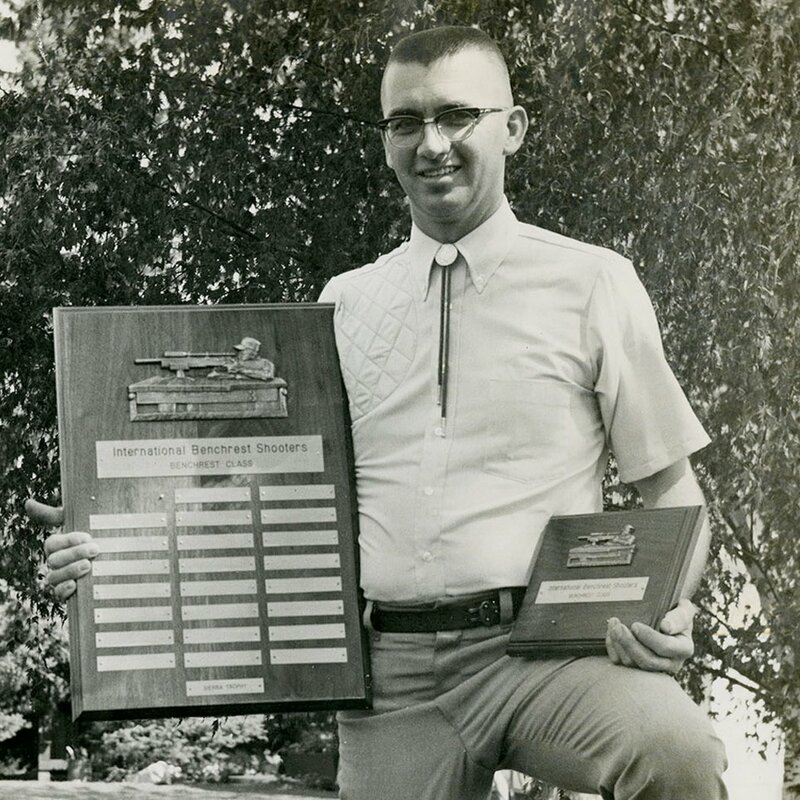 A true gun enthusiast, Bill is also an accomplished competitive shooter, holding the record for the 300 yard LV, with a .1937 aggregate. In his off-time, Bill enjoys a whole lot of fishing and trips to the St. Lawrence River. Brad shares manufacturing responsibilities with Jack and Bill. On any given weekday, you can find him in the factory, drilling barrel blanks, rough reaming, hand lapping, finishing, rifling and, of course, performing quality inspections. 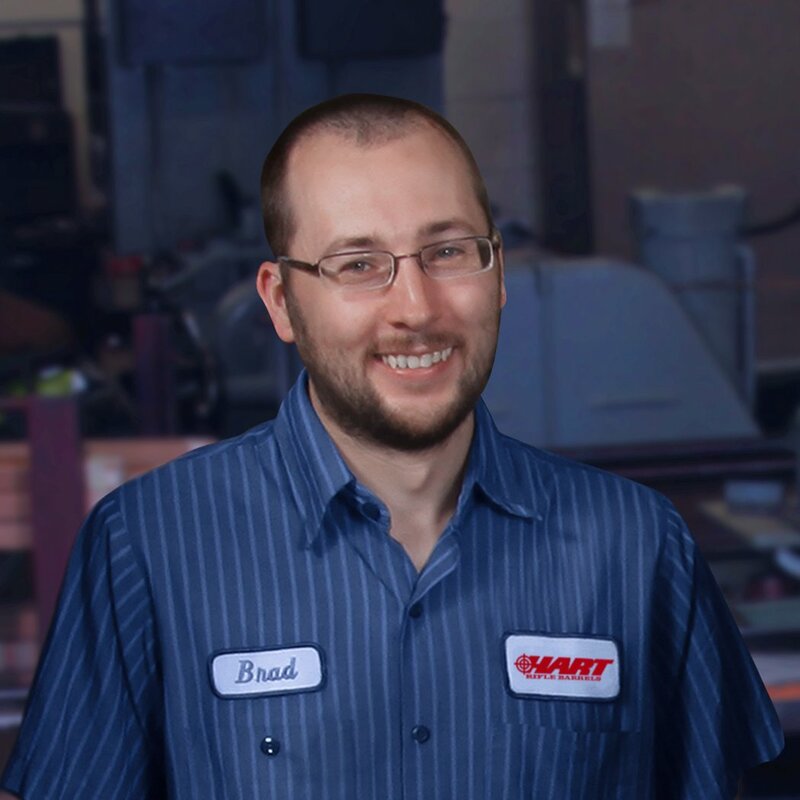 Brad is married, with two children, and is a 2nd generation competitive rifle shooter. He loves cars and trucks, especially the Chevy C-10, and never misses the Syracuse Nationals. Customize and order your Hart Rifle Barrel online.